INDIANAPOLIS, IND. 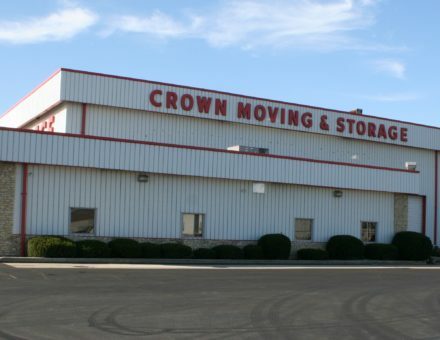 ─ Crown Moving and Storage, an agent for Wheaton World Wide Moving | Bekins Van Lines, will move the nonprofit organization Trusted Mentors into their new office on Thursday, December 14. The management and crew at Crown are generously donating their time, materials and expert services in support of this worthy cause.